Our practice is unitedly working together to educate and care for the people of Shelby Township, Rochester, Rochester Hills, and the surrounding areas. 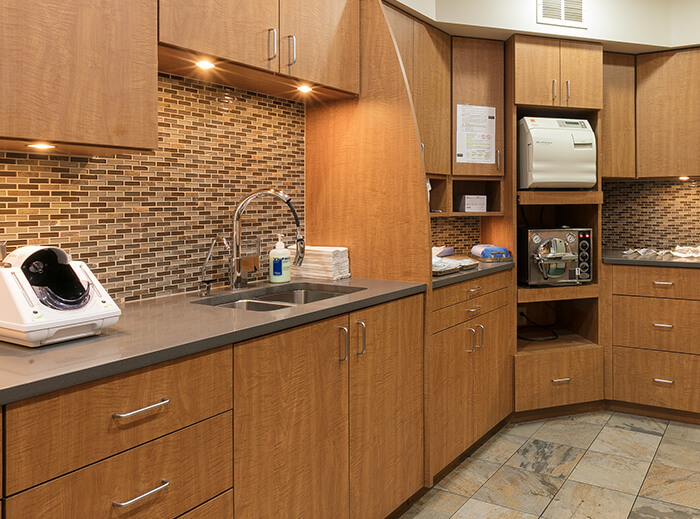 We combine modern technology with gentle care, so families can enjoy a top-class dental experience. By developing long-lasting relationships with our patients, we earn their trust and guide them on a journey to improved oral health, free from discomfort or anxiety. Our caring team genuinely want the best for our patients and we strive to achieve this every day! Focused on providing efficient and comfortable care for your family. 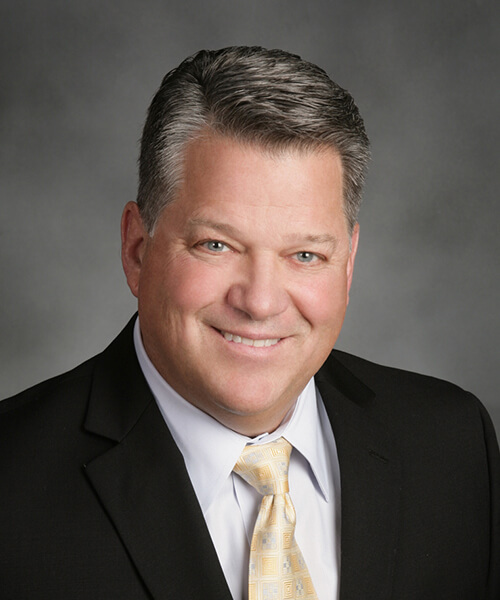 Dr. Thomas M. Fredal is a 2nd generation dentist in Shelby Township. He has followed in the illustrious footsteps of his father, who opened our practice in 1953. 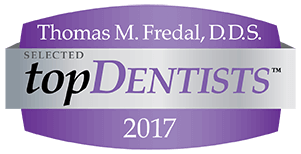 Dr. Fredal continues a tradition of excellence by partaking in continuing education and utilizing leading-edge dental technology. When you visit our experienced dentist, he listens, educates, and treats you with the utmost care. Dedicated to continuous development, Dr. Fredal strives to educate himself so he can, in turn, educate his patients. He seeks to give you personal attention and all the information you need to boost your health. Partnering with you to achieve your smile goals through a unique, modern approach. Experience painless dentistry with our advanced services utilizing our Waterlase system and sedation dentistry options. Enjoy comfortable dentistry! Improve your smile by embracing our array of cosmetic services designed to whiten, brighten, and beautify your teeth and gums. Discover Invisalign®, our convenient and discreet teeth aligning system. You can achieve a straight smile without anyone realizing. Replacing a missing tooth has never been more efficient and accurate thanks to Dr. Thomas M. Fredal and a modern approach to dental implants. We use modern technology and advanced training to make your experience better. At Fredal Dentistry, patients discover a new style of dental care that is more convenient, less painful, and yields unparalleled results. Our team uses state-of-the-art technology to give a higher level of care with less time in the chair. 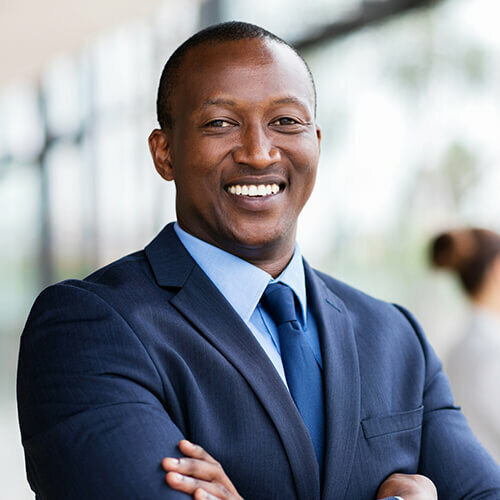 So, whether you are having a routine cleaning or replacing a missing tooth, expect the gold standard of dentistry that leads to outstanding smiles. We are proud to serve Shelby Township, Rochester, Rochester Hills, and the surrounding communities. 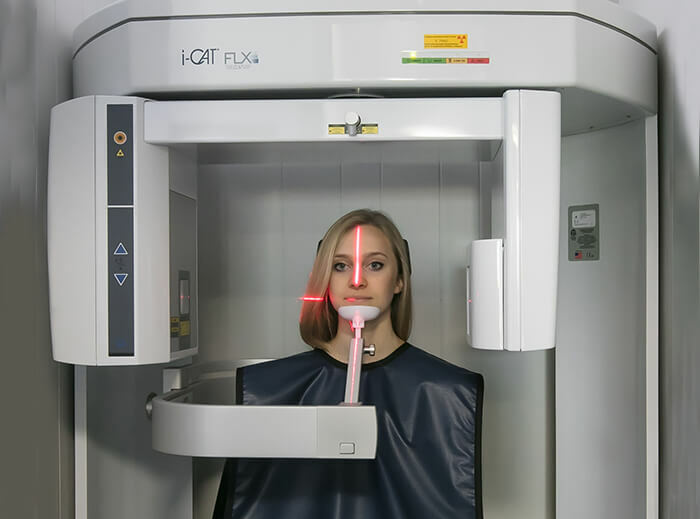 Here are three specialist pieces of dental technology we use to reduce discomfort, improve accuracy, and leave you with a beautiful smile. Dr. Thomas M. Fredal uses Cone Beam technology to accurately plan the placement of dental implants. As a Waterlase Preferred Provider, Dr. Fredal uses laser energy and a gentle water spray to perform painless dentistry. 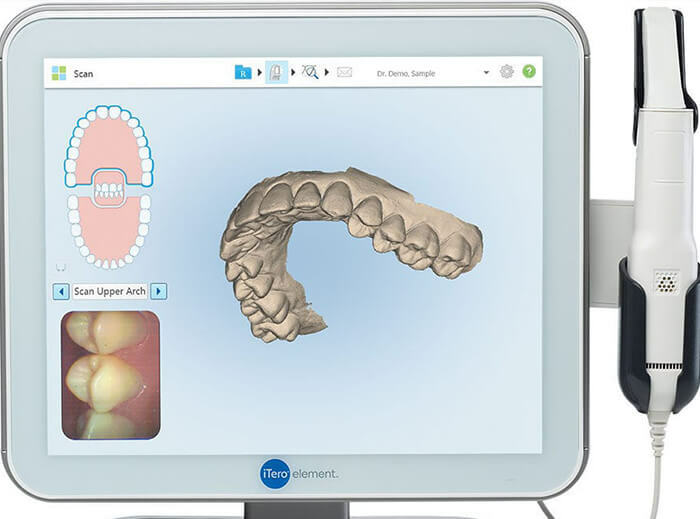 Our office is equipped with an Intraoral 3-D scanner for greater precision when taking digital impressions. A painless dental experience and everyone is always professional and welcoming. Very comfortable environment. Always a pleasure to see everyone and catch up for the last six months. Friendly and professional staff. Kris does a great job cleaning my teeth and listens to my concerns. Everyone was very friendly and professional and that helped me feel at ease as it was my first appointment with this staff. I left feeling my teeth were cleaner than they have been in years. Good job! Dr. Thomas Fredal and his staff are wonderful. They are friendly and put patients at ease. For me, going to the dentist is a pleasant experience. I have always been very happy with the competence and pleasantness of Dr. Fredal and his staff. They are knowledgeable about the latest procedures and treatments pertaining to your dental health and well being. Enjoy comprehensive dentistry in a relaxing and calm environment. Preventing and protecting you and your family from big dental problems. Improve your smile with first-class treatment from your dentist in Shelby Township. Using our expertise and dental technology to re-establish your smile's function and beauty. Open since 1953, we are proud to welcome you to our friendly and caring dental office.